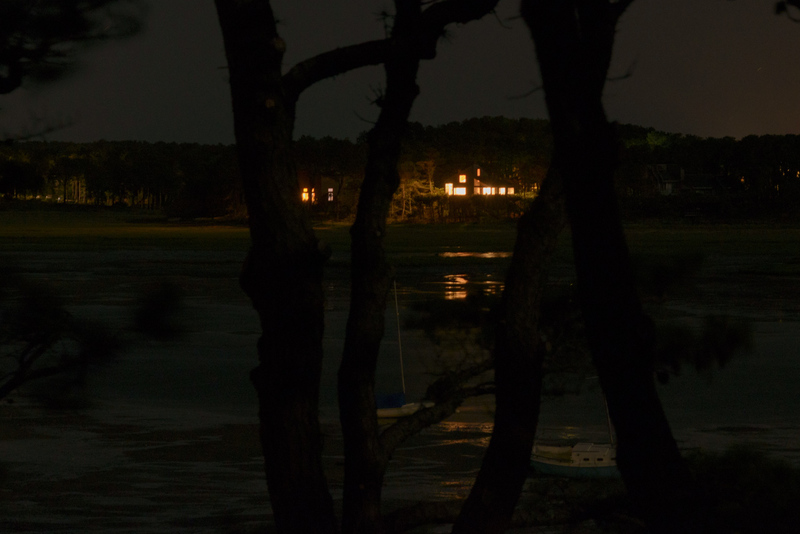 This entry was posted in Cape Cod, Photography and tagged Blackfish Creek, Bright Lights Big City, Night, Wellfleet. Bookmark the permalink. Beautiful — looks like a painting.